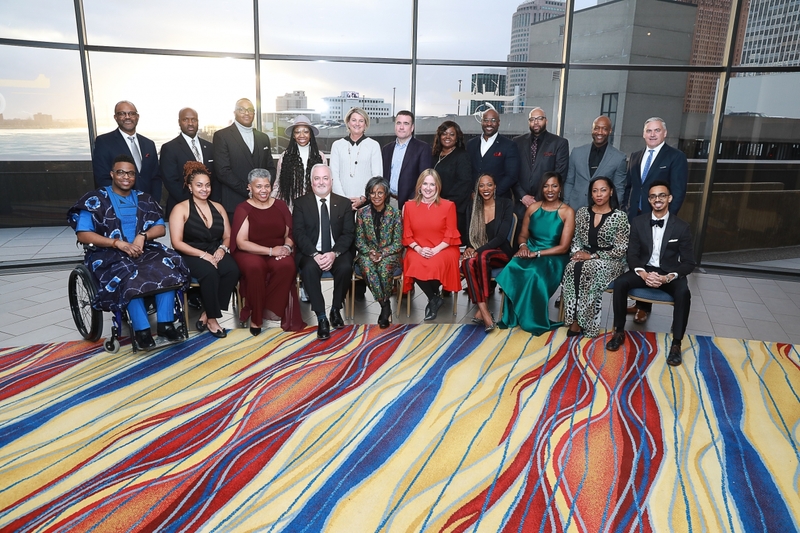 “Cadillac is a brand of substance and quality that has been a pioneer of reinvention, and we were honored to have the brand as this year’s sponsor,” said Telva McGruder, president of GMAAN and director of Facility Engineering and Manufacturing Operations in Sustainable Workplaces. Jeff Friday, founder of the American Black Film Festival, has been a part of the Cadillac family for nearly 10 years. He was presented the 2019 Trailblazer Award for excellence in leadership, outstanding achievements and community engagement. 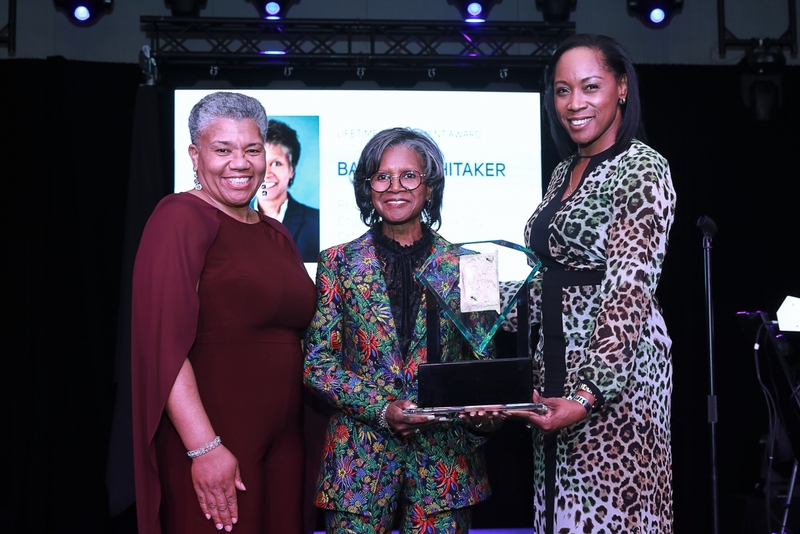 Lifetime Achievement Award – Barbara Whitaker, retired GM executive, Chairman and CEO of Diversity Connections LLC. Career Achievement Award – Rev. Dr. Wendell Anthony, President, Detroit Chapter National Association for the Advancement of Colored People (NAACP). 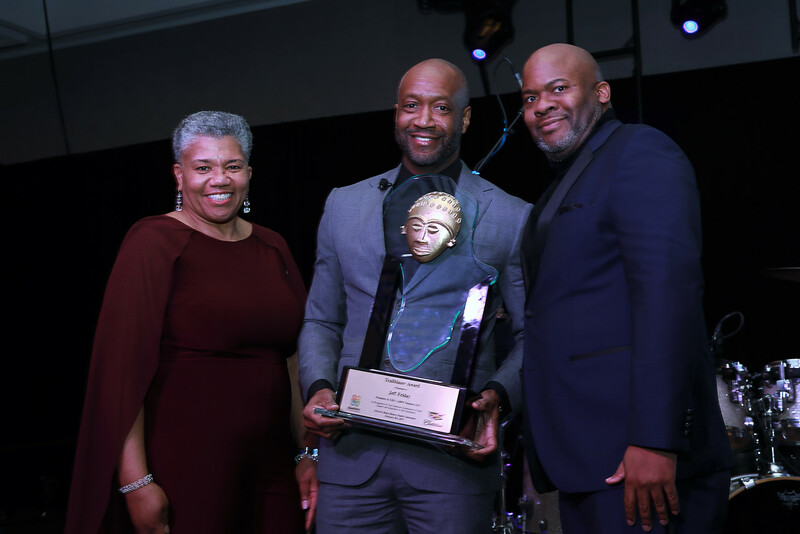 Community Enrichment Award – Tarence Wheeler, founder and CEO of the Tarence Wheeler Foundation. Inspiration Award – Dr. Oluwaferanmi Okanlami, Assistant Professor, Departments of Family Medicine and Physical Medicine and Rehabilitation, University of Michigan. Entrepreneurial Spirit Award – Nailah Ellis-Brown, Founder and CEO of Ellice Infinity LLC. Marketing Excellence Award – Deborah Wahl, Chief Marketing Officer, Cadillac. The GMAAN Black History Month Program draws approximately 1,000 people annually and is an anticipated community event in Metro Detroit. Additionally, this year’s event featured: Master of Ceremonies John Henry, Dominican-American entrepreneur, investor and host of Viceland’s unscripted series, HUSTLE, co-produced by Cadillac; a fire-side chat with Yvonne Orji, Nigerian-American actress, comedienne, writer, and star on HBO’s comedy series Insecure; musical guest Dr. Karen Clark-Sheard, four-time Grammy, multiple Stellar and GMA Dove award winning vocalist, songwriter and entrepreneur; and a musical performance by multi-platinum, Grammy award winning R&B/Pop singer and actress Brandy. GMAAN’s mission is to serve as a resource providing a competitive advantage in attracting, developing and retaining African Ancestry employees while engaging communities to drive GM business priorities and performance. To learn about some of the other ways General Motors is driving value through diversity and inclusion, multicultural backgrounds, and environmental, social and governance factors, access the company’s Diversity & Inclusion and Sustainability reports.